Home / Blog / Atlantic Publishers Marketing Association Release Their Winter/Holiday Catalogue. 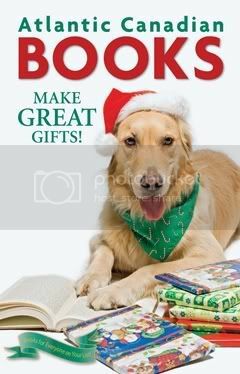 Support Local Writers & Publishers As You Shop This Season! Click here to browse the Catalogue and see some of the latest books from a variety of Atlantic Canadian publishers. Click here to see all the latest releases from Breakwater Books.